Since 2016, NPQ has been writing about Georgetown University’s attempts to come to terms with its involvement in the 1838 selling of 272 slaves to pay off its debts. In September of that year, Shafaq Hasan wrote that many universities are complicit in slaveholding. Some institutions, like Harvard University and Georgetown University, are realizing that involvement in slave trade is damaging enough that it requires paying reparations to descendants of the slaves they once bought, sold, or employed. To this day, Georgetown is still a Catholic-affiliated university. As reported by the Times, the 1838 sale of slaves stands out to historians because of its large size and that it was worth $3.3 million. As opposed to other schools, whose connection to controversial or racist public figures may be only tangential, what’s so troubling about Georgetown and similar universities like Yale or Brown that participated in the slave trade is that the revenue from the sales subsidized scholarships or paid the schools’ debts. Given that some of the success of these universities today was built on the backs of slaves, it seems to some morally imperative that they repay their ethical debts to their descendants. The issue of Georgetown’s slave history caught the attention of alumni after students protested last fall. At that point, alumni like Richard J. Cellini believed the university owed the slaves and their families in the face of such evidence. 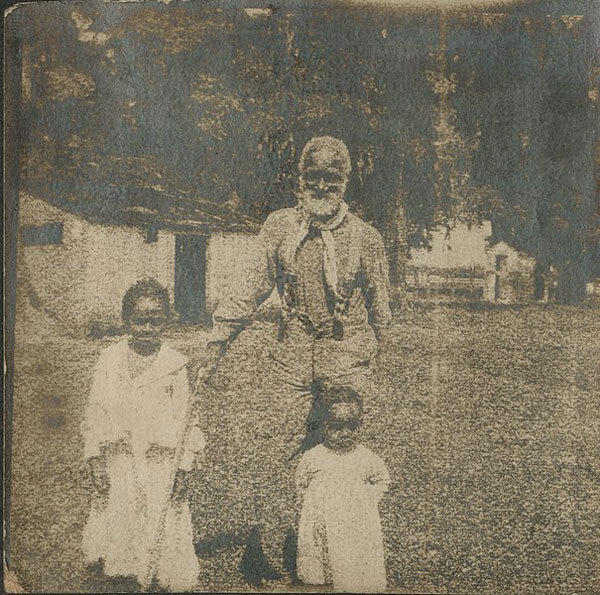 Cellini started the nonprofit Georgetown Memory Project to track down the families and forbearers of these slaves. With eight genealogists, Cellini raised $10,000 with the help of other alumni. This project ended up joining with another one run by a historian at the university, along with several students. The Memory Project estimates there are between 12,000 to 15,000 living descendants of those 272 people that were sold. Since then, the results of student efforts, the Working Group, and the Georgetown Memory Project, a nonprofit dedicated to locating the descendants of the slaves, have pushed the University to ever more tangible acts of atonement. Students demanded the renaming of two buildings named after the Jesuit priests that organized the slave trade. After meeting with descendants of the 272 in Louisiana, President DeGioia announced that descendants have admissions preferences, the same as children of alumni. But the student body took a step that should act as a model to other universities and institutions with similar histories. Last Thursday, Georgetown University’s student body voted overwhelmingly to authorize the creation of a fund to directly benefit the families of the 272 slaves that were owned and sold by the Jesuit priests that operated Georgetown. If Georgetown’s governing board approves the referendum, it will be the first reparations fund for slavery instituted by a prominent American organization. As principal at QL3 Strategies I help nonprofits that do good, do better. For six of my 13 years, advocating for prostate cancer research funding and prostate cancer patients at ZERO — The End of Prostate Cancer I served as CEO. I employ a creative, entrepreneurial approach to solving difficult social and civil rights challenges and I build and lead highly-effective, efficient and atypical organizations that cross industries, political parties, and social divides. The subject of Black reparations is finally moving from the fringe to the center of public conversation. It comes at a time of widespread economic inequality and calls for universal approaches. Democratic presidential candidates find themselves smack in the middle of it.